The Hunter Douglas Celebration of Style Savings Event is going on from April 13, – June 24, 2019, at Window Make Up. Save on stylish Hunter Douglas window shades that transform light in your home. 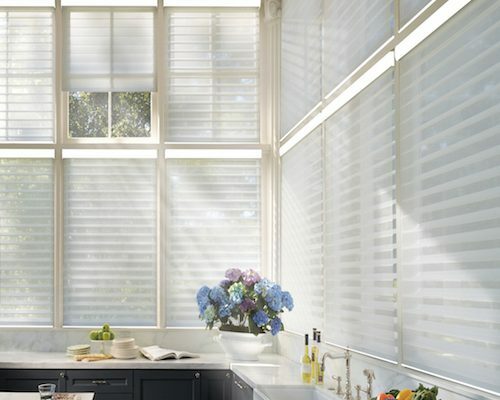 Window Make-Up is an authorized Hunter Douglas window treatment Showcase Dealer expertly trained in selling and installing Hunter Douglas custom window blinds, window shades, and plantation shutters. 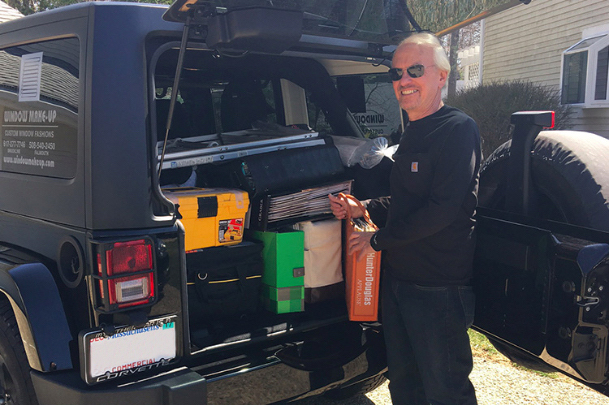 Window Make Up provides shop-at-home services in the Boston area including Brookline, Chestnut Hill, Walpole, Falmouth, and the Cape Cod area. Work directly with the owner, Alan Cohen, to select the perfect window treatments for your home or office. Window Make-Up has been in business for over 25 years with an emphasis on exceptional customer service to provide you with a one-of-a-kind shopping experience you won’t find anywhere else. 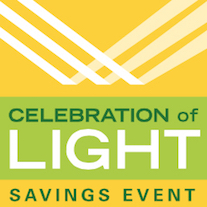 Receive a $100 Rebate when you buy 1 Luminette® Privacy Sheer plus a $100 rebate for each additional unit. 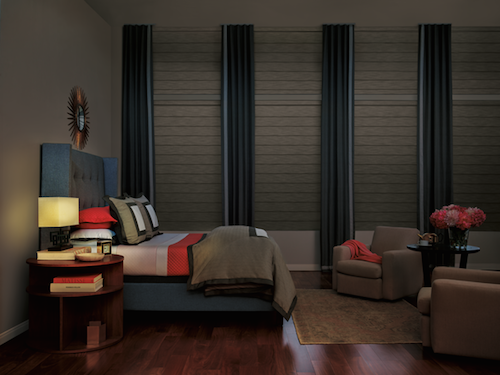 Receive a $100 Rebate when you buy 2 Silhouette® Window Shadings, plus a $50 rebate for each additional unit. 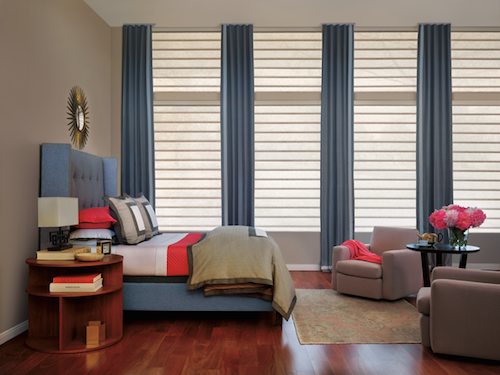 Receive a $100 Rebate when you buy 2 Pirouette® Window Shadings plus a $50 rebate for each additional unit. Schedule a Free Window Treatment Design Consultation and Shop in the Comfort of your Own Home. Free & Professional Window Measuring. 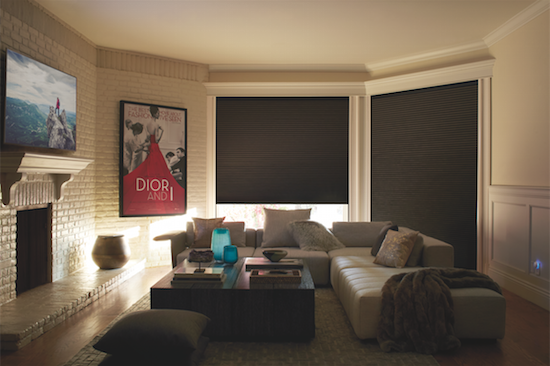 Hunter Douglas Duette® Honeycomb Shades with LightLock™ are the complete blackout blinds for your windows. 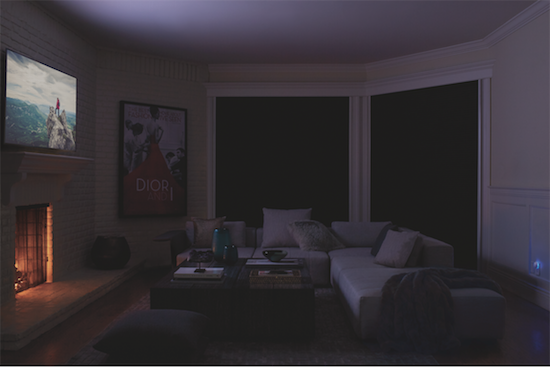 Do you want to stop the sunlight waking you up in the morning or do you want to create the ultimate cinematic experience in your media room? The side channel design features rows of micro-ridges that eliminate light seeping into your home. 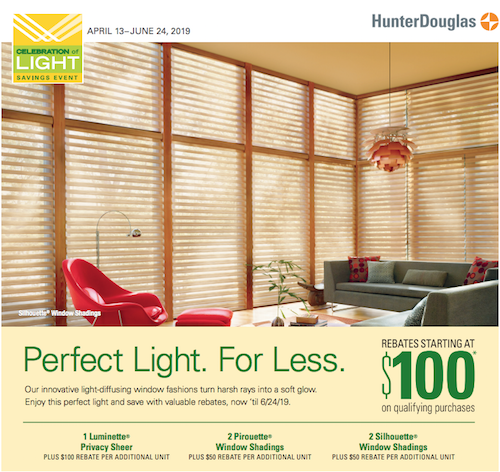 Hunter Douglas Duette® Honeycomb Shades are energy efficient with many light altering possibilities. Five Hunter Douglas window shades and blinds are available with Duolite® fabrics so you can diffuse light perfectly anytime of day or night! Duolite® allows you to control sunlight all year round so you can enjoy the best atmosphere in any room of your home or office. Ask about Duolite® on romans shades, pleated shades, cellular shades, energy-efficient window shades and Silhouette® Window Shadings. Window Make Up will arrive at your home or office with a luxurious collection of Hunter Douglas sample books. 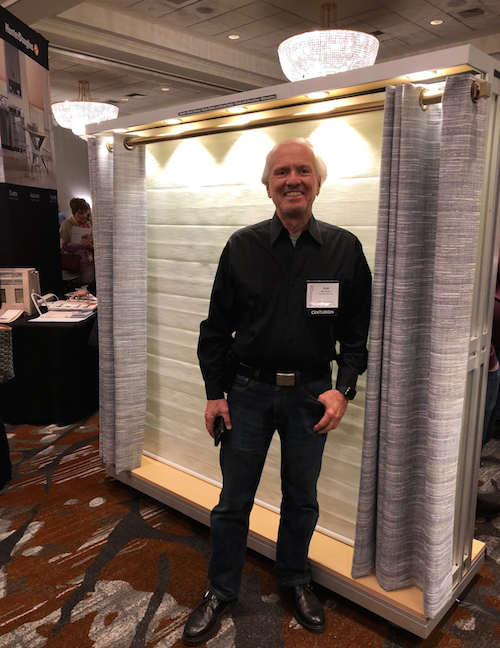 Alan Cohen will help you select the perfect window blinds, window shades and interior shutters for your residential or commercial space. 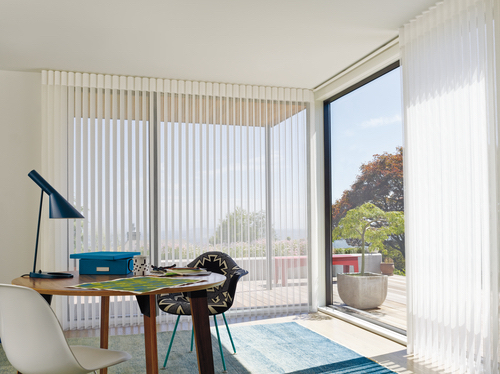 Select Custom Hunter Douglas Window Treatments for Your Home or Office. 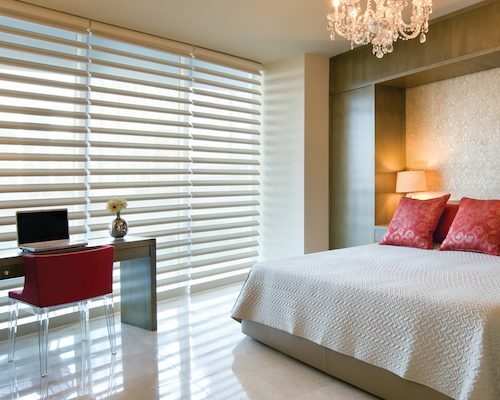 Window Make Up Offers a Free In-Home Design Consultation for Blinds, Window Shades and Plantation Shutters.